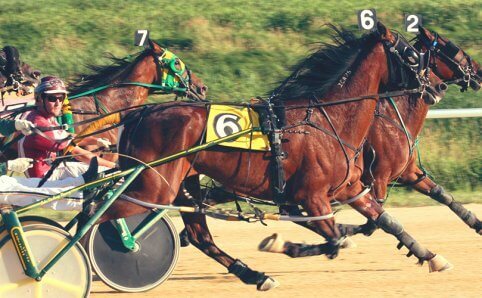 Running Aces Casino & Racetrack is a cutting-edge, Las Vegas-style card room with family friendly live summer harness horse racing and trout fishing, a full-service restaurant and year-round Simulcast wagering. 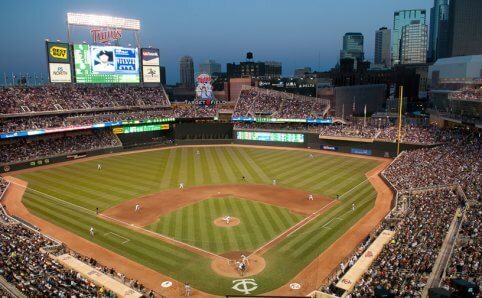 The St. Paul Saints Baseball Club has provided family entertainment to the Twin Cities since 1993. Known for their outlandish promotions, the Saints are the only team in baseball with a live pig as its mascot and an 80-year old nun who gives massages in the stands. 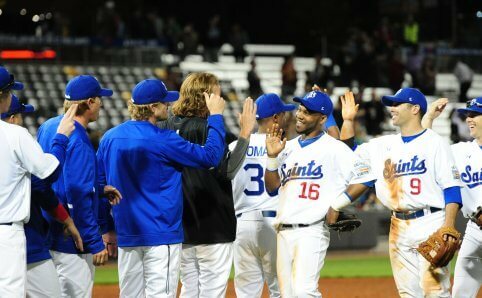 The Saints provide more than just a baseball game, they know how to have tons of family fun! Located in the heart of vibrant downtown Minneapolis, Target Center is one of the leading sports and entertainment presenters in the world. 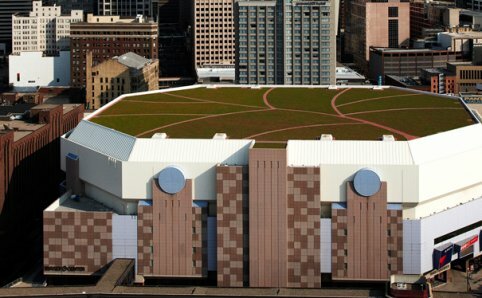 Target Center is home to the NBA’s Minnesota Timberwolves and hosts the hottest concerts, family shows, and special events each year. 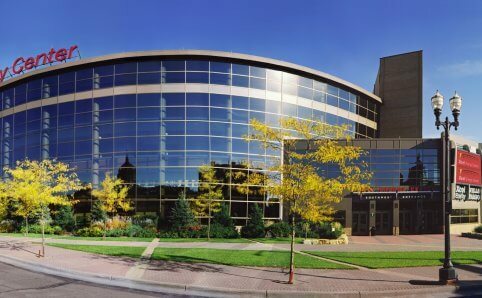 Xcel Energy Center is regarded as one of the finest arenas in the world. 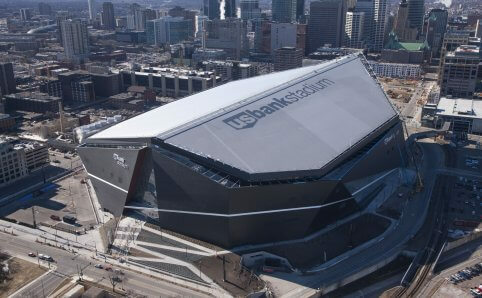 The one-of-a-kind, multi-purpose facility is home to more than 150 sporting, home to the NHL’s Minnesota Wild, and entertainment events and approximately 1.7 million visitors each year.